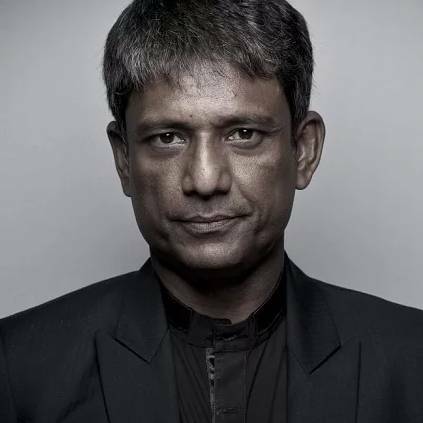 Adil Hussain wins Norway's national award for best actor! 2.0 STAR NOW IN OSCARS RACE! 2.0 is an upcoming film that has Rajinikanth in the lead role, along side Amy Jackson, and Akshay Kumar. The film is directed by Shankar and bankrolled by Subaskaran under the banner Lyca Productions. The teaser of the film was screeened in 3D format, in theatres yesterday. One of the important actors in the film is Adil Hussain. The actor has acted in a film titled 'What will people say? ', which is a Norwegian film. He's also won the best actor award in the Norwegian National Awards. Now, the actor has revealed in an interview that the film has also been nominated as Norway's official selection for the prestigious Oscars. 'What will people say' is the story of a Pakistani family living in Norway. The film is directed and written by Iram Haq. The scenes that had Pakistan were shot extensively in India. It premiered at the Toronto International Film Festival, last year. People looking for online information on 2.0, Adil Hussain, Amy Jackson, Rajinikanth, Shankar will find this news story useful.